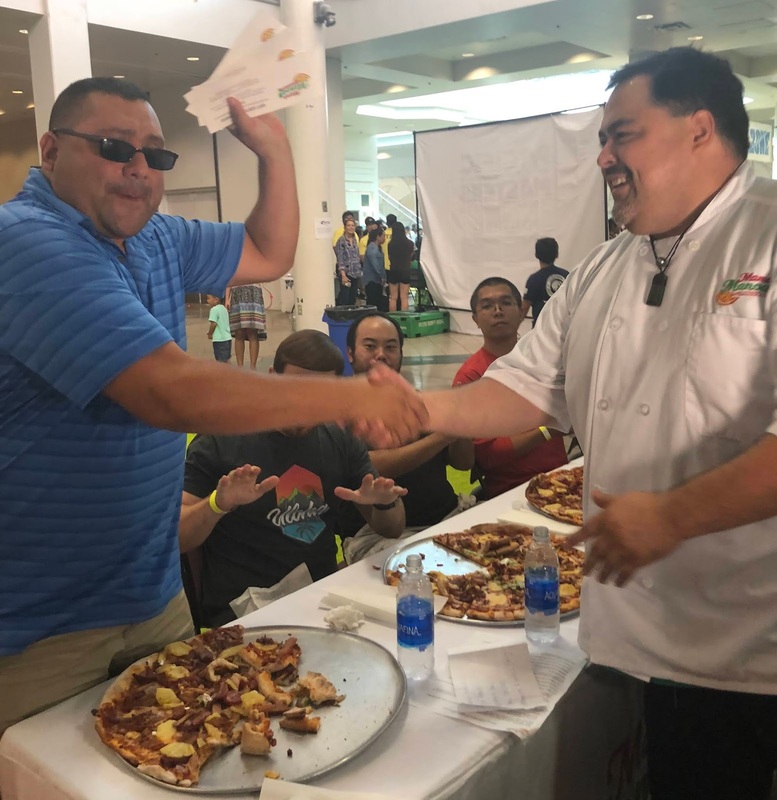 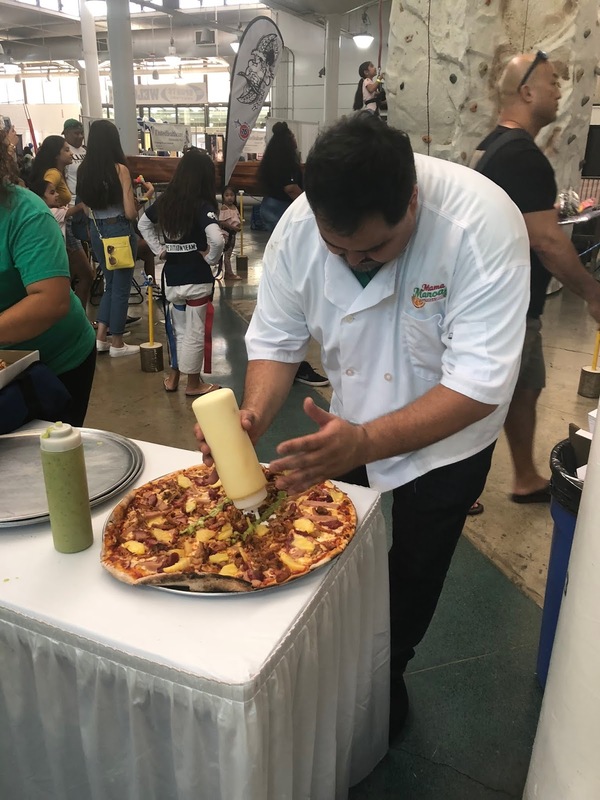 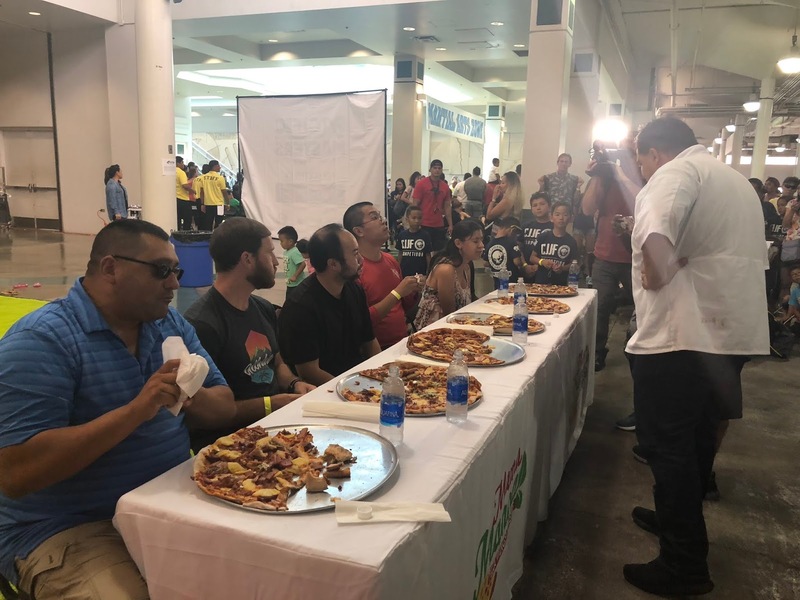 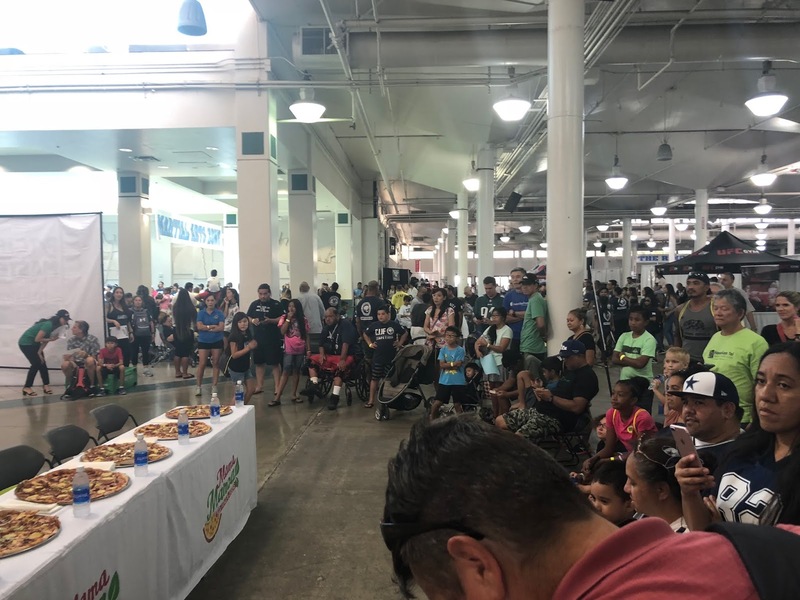 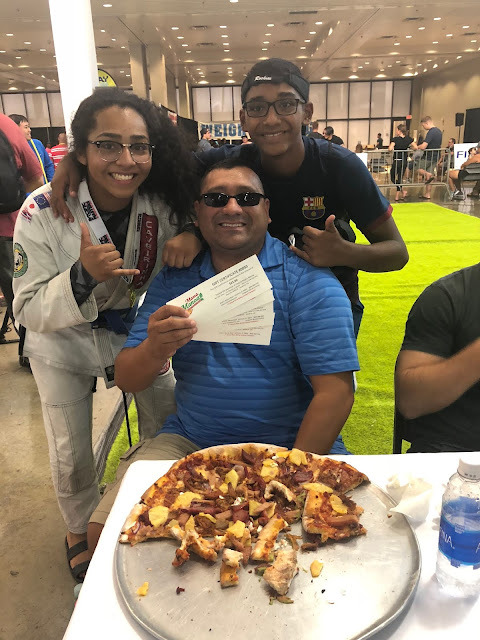 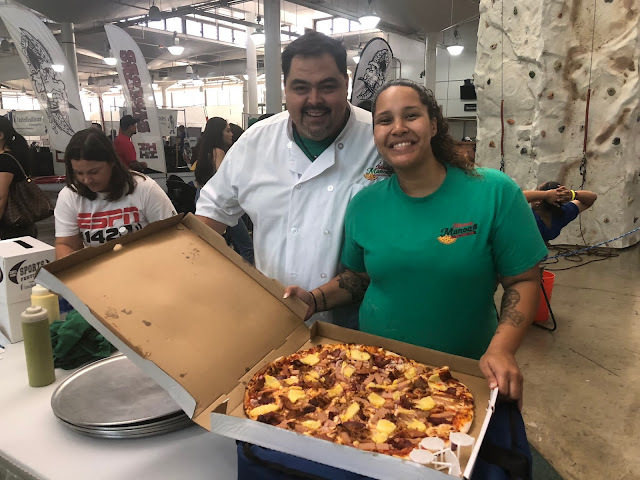 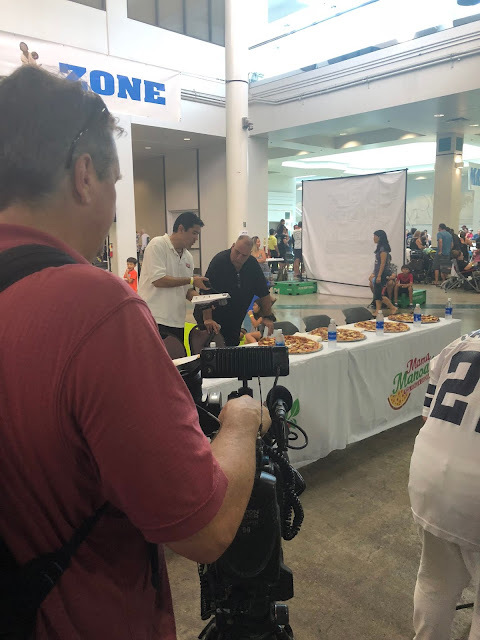 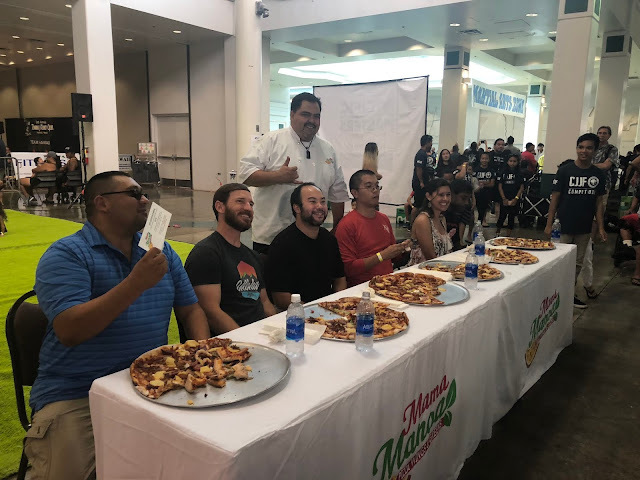 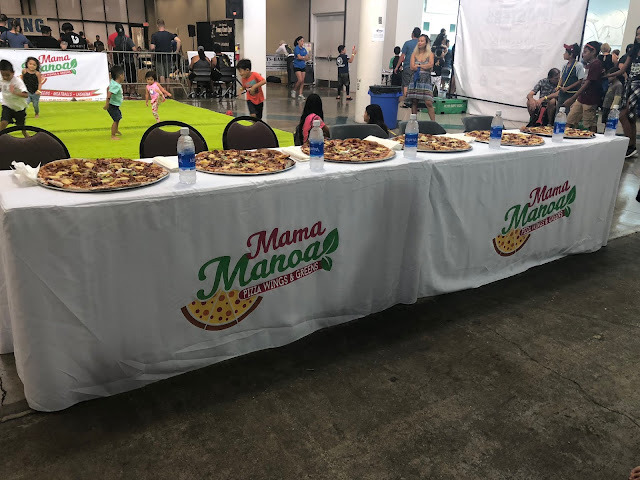 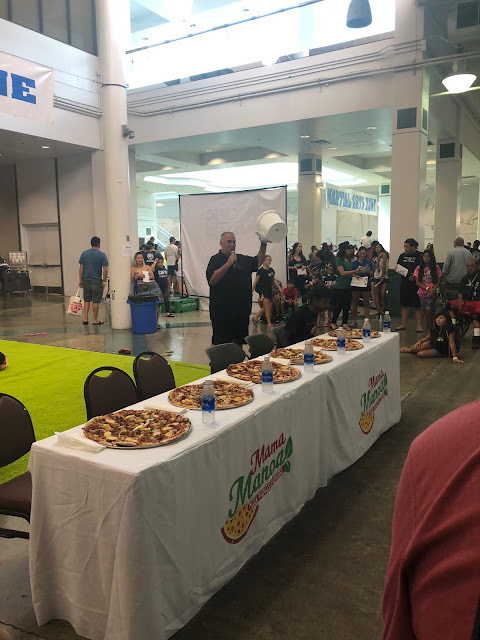 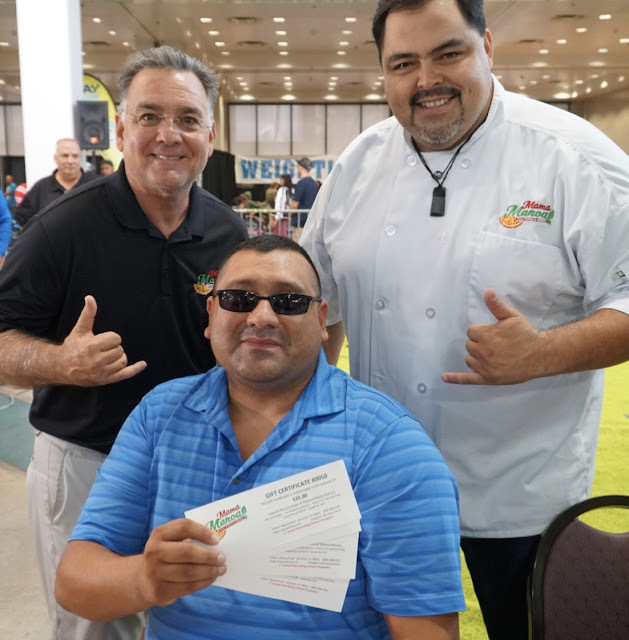 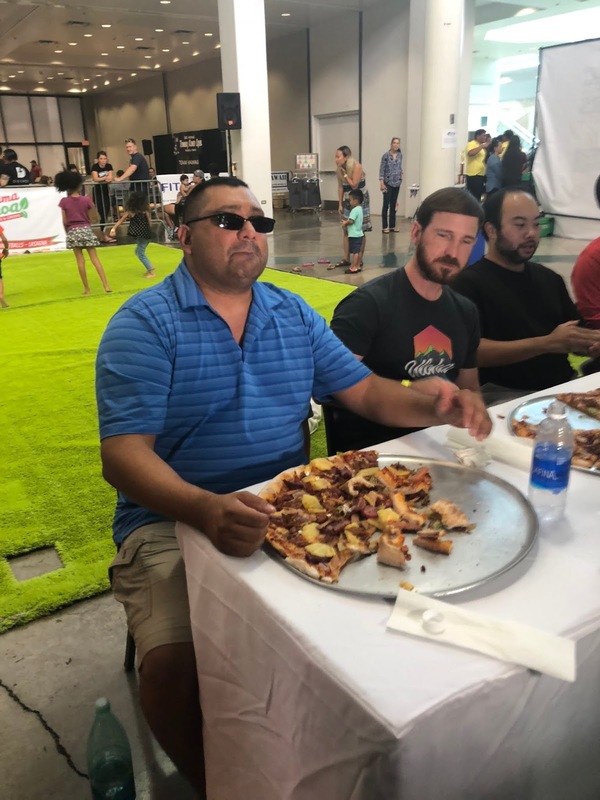 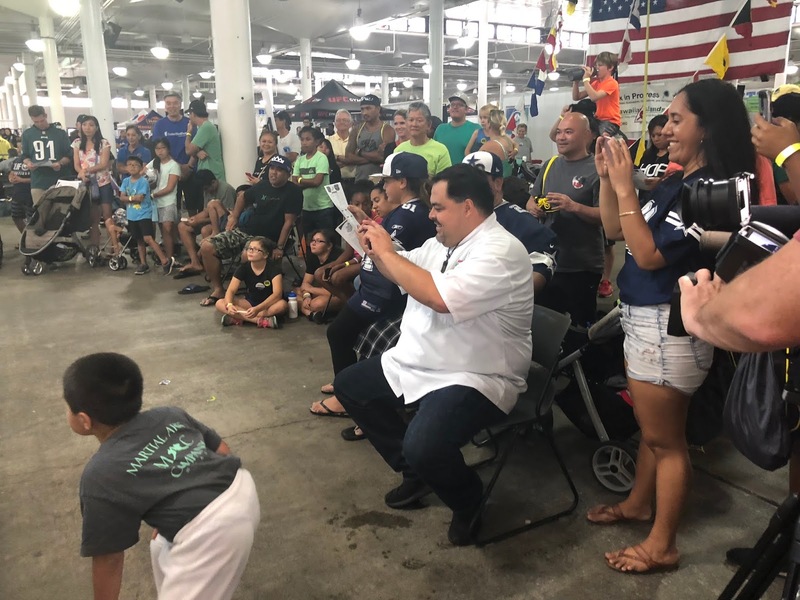 Mama Manoa and ESPN1420 teamed up to conduct a Pizza Eating Contest during the ESPN1420 Sports Festival at the Neil Blaisdel Exhibition Hall. 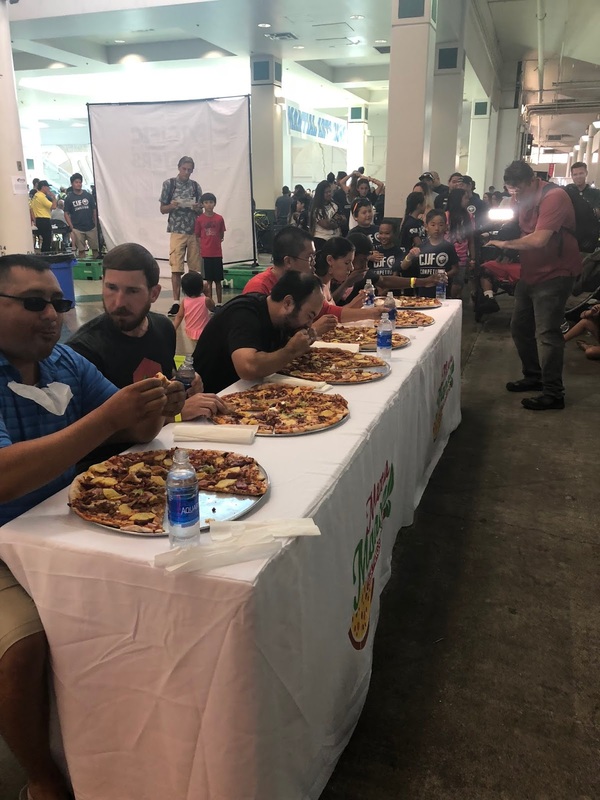 The event gave contestants five minutes to eat as much of the 18" Rainbow Warrior Pizza as possible. The Pizza contains Kalua Pork, Portuguese Sausage, Char Siu, Spam and Pineapple. 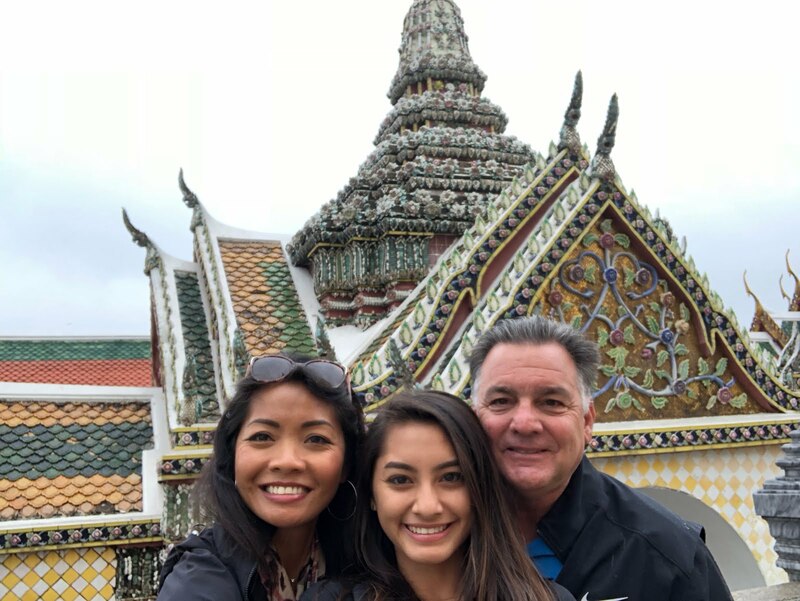 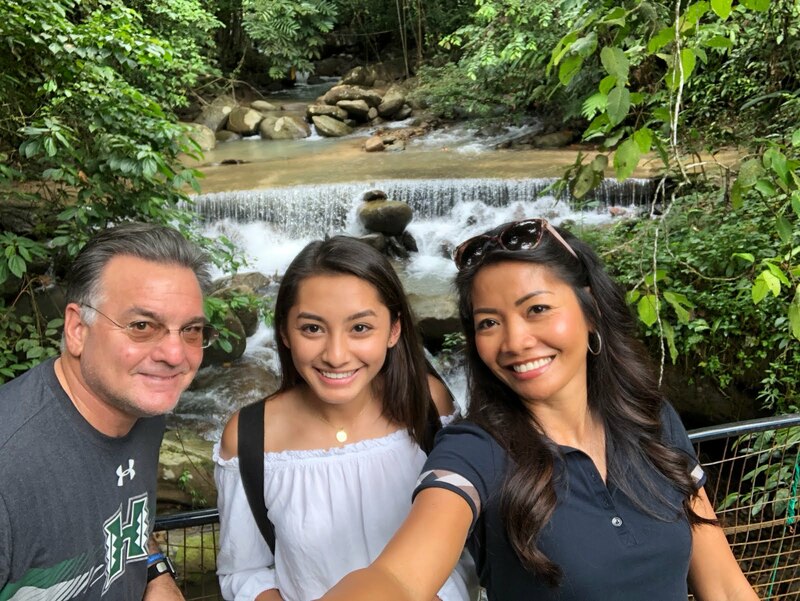 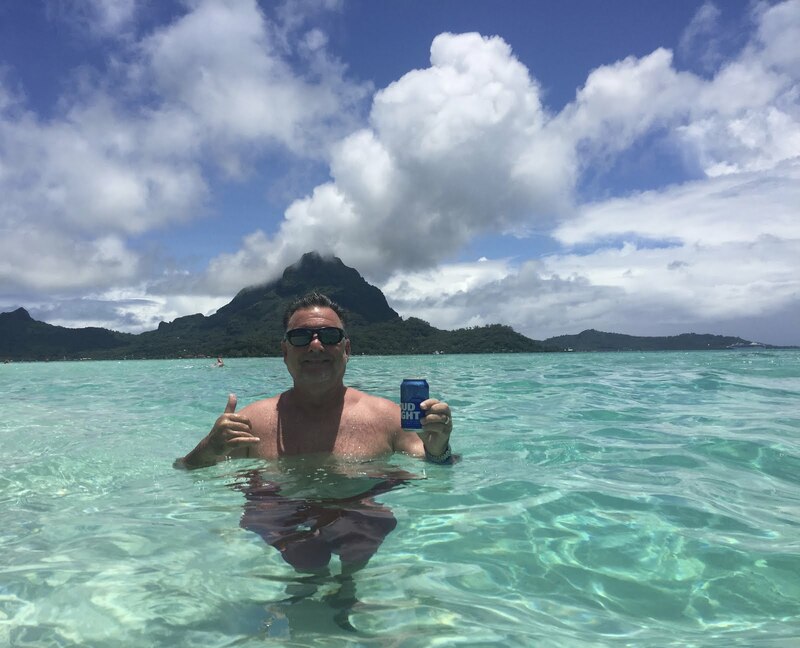 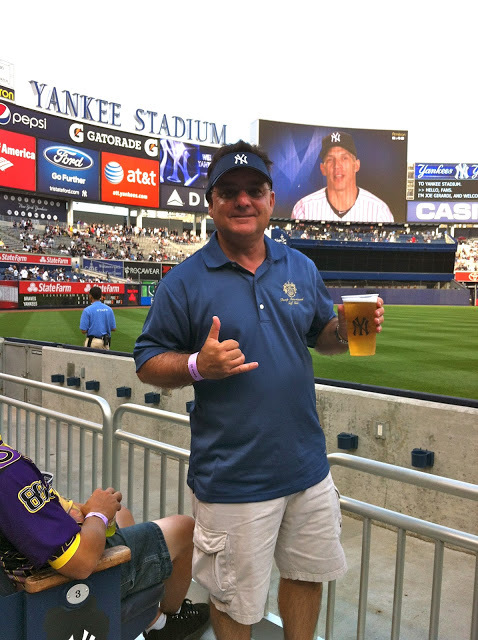 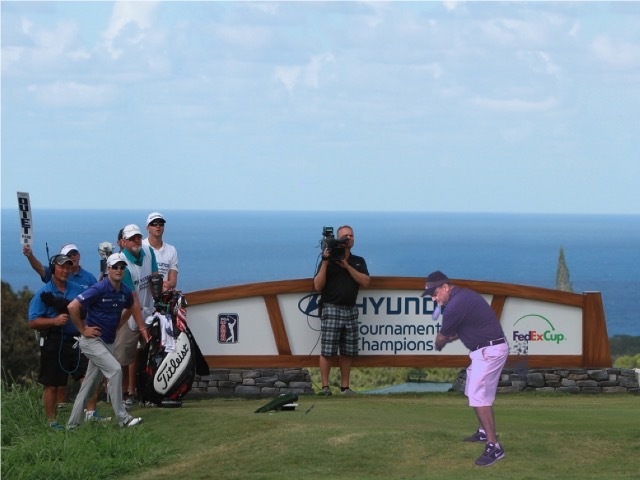 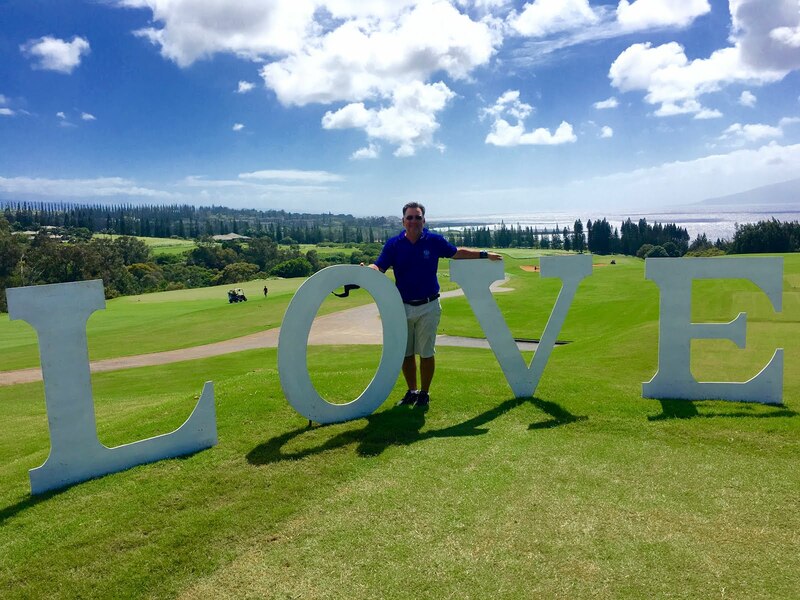 All of Hawaii favorites. 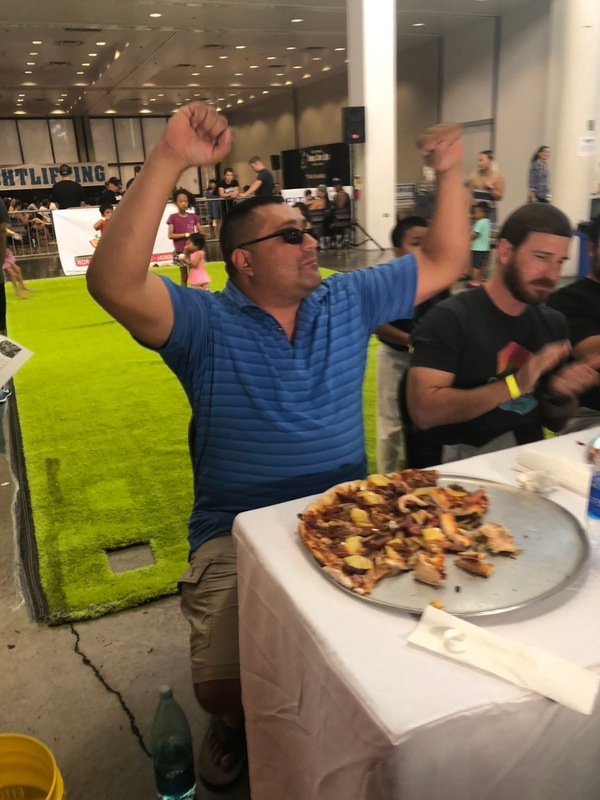 The event was won by Troy Ramos who got down about 1/2 of the Pizza. 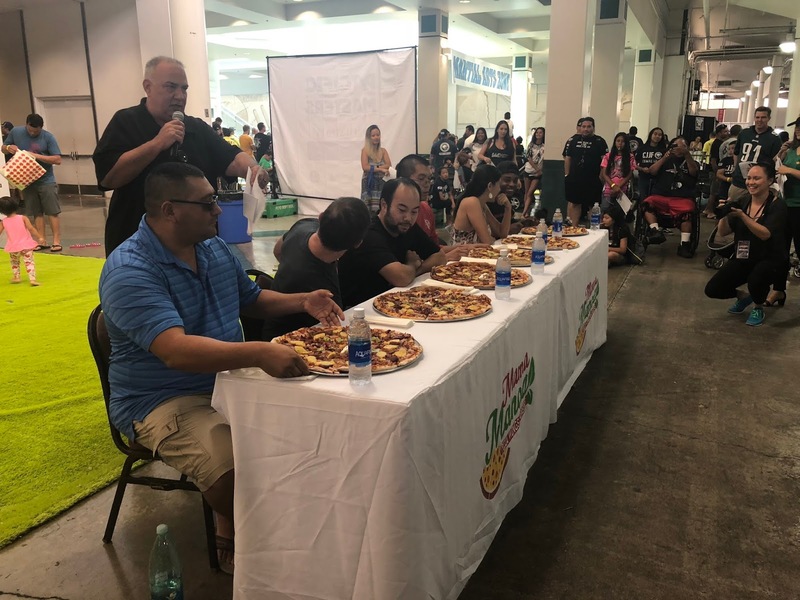 THANKS to ESPN1420 and all of the contestants. 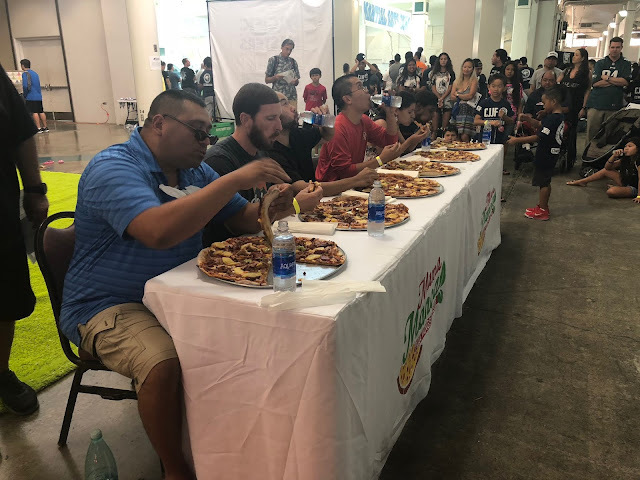 This was our First Annual Contest and we will be back next year for another one! 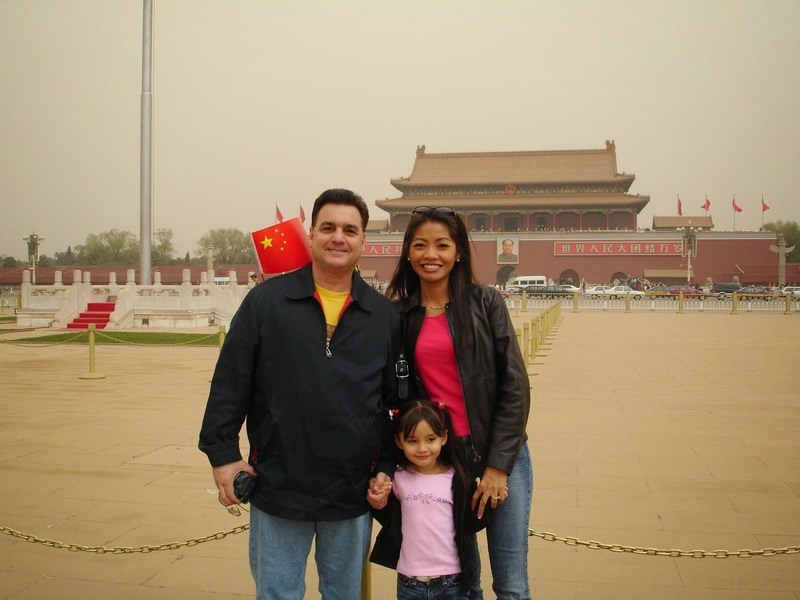 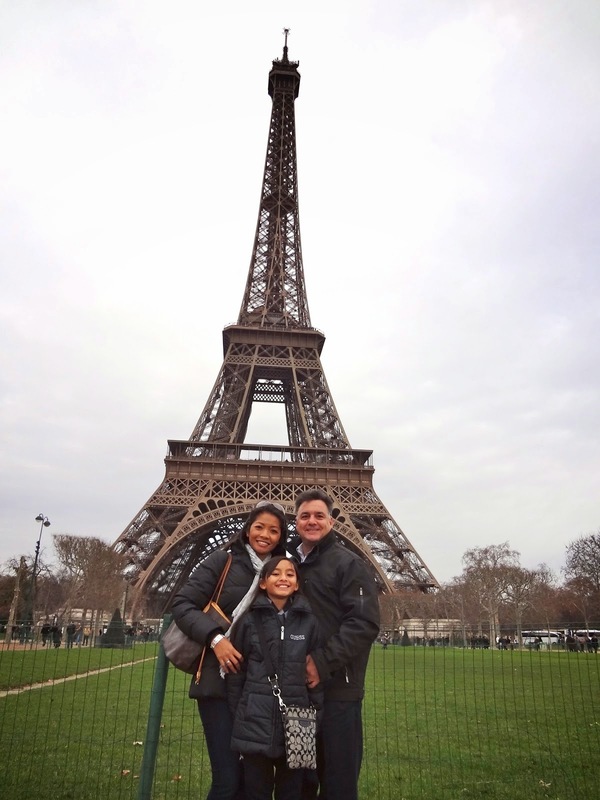 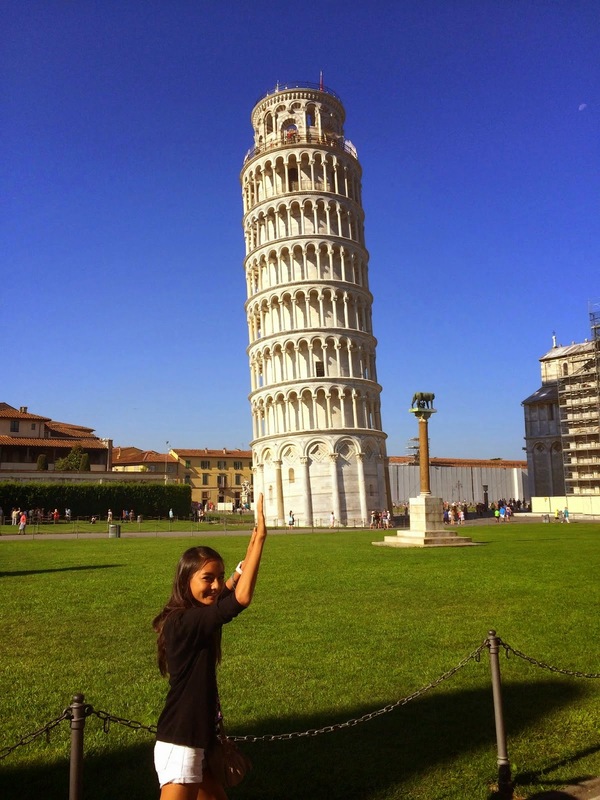 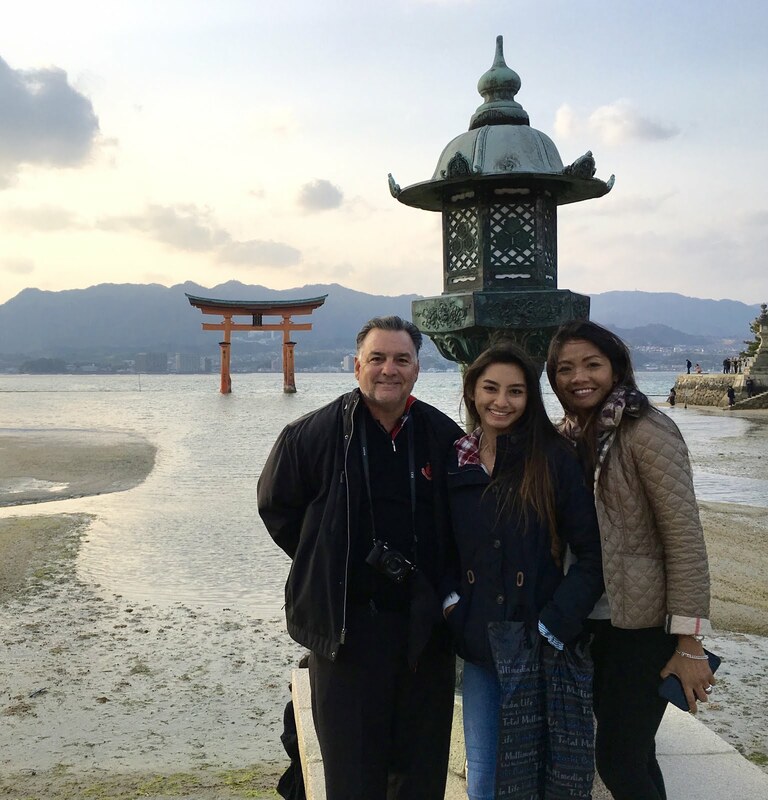 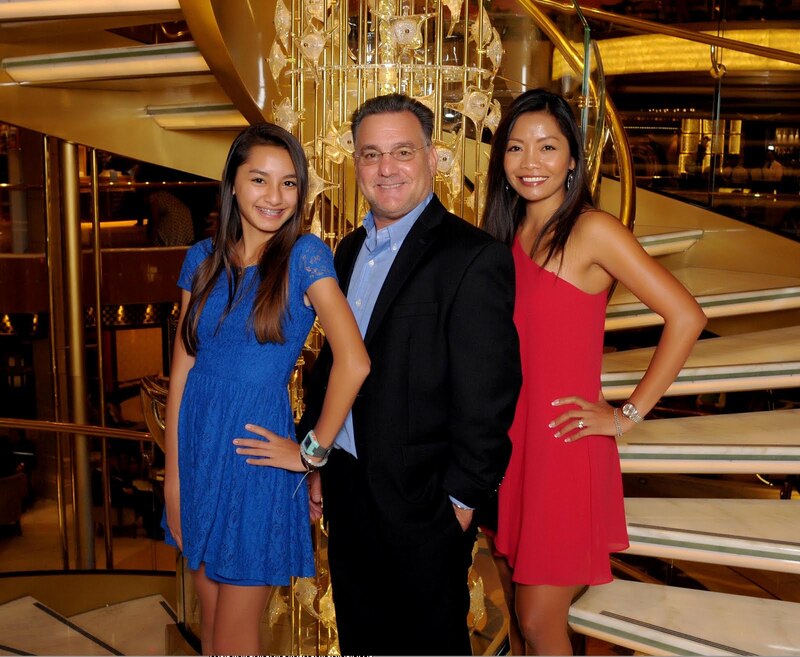 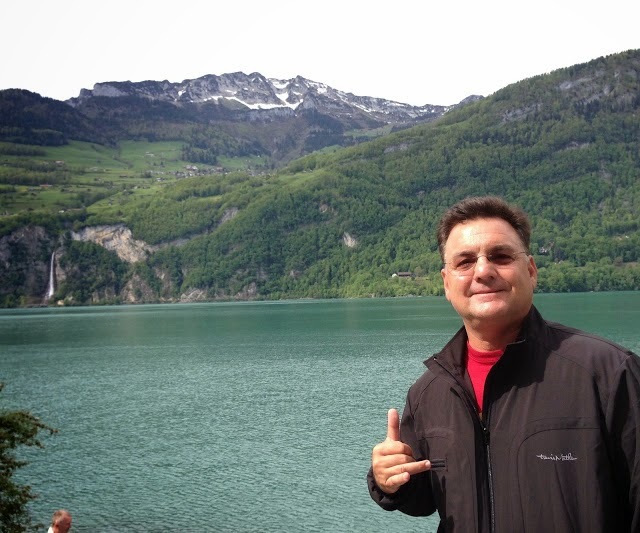 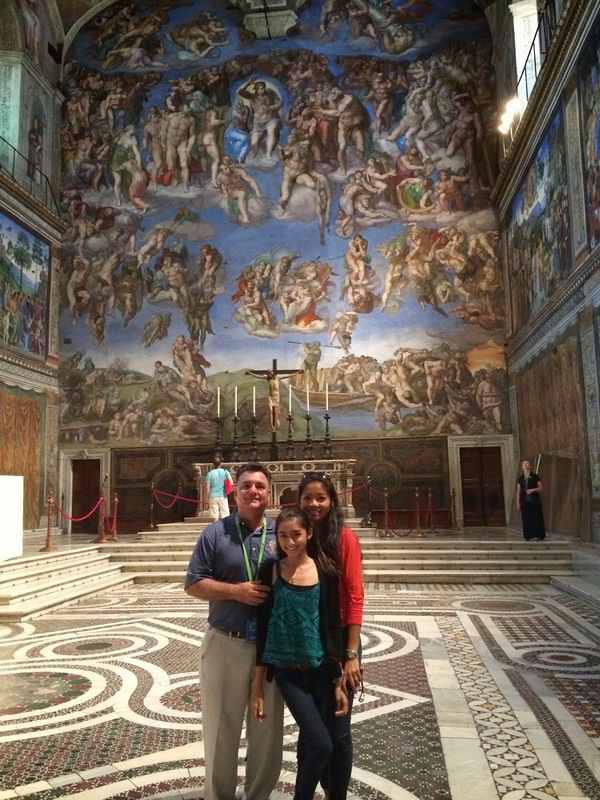 TROY RAMOS IS THE WINNER!